Watson Mini from Integrated Biometrics is a compact fingerprint scanner module for using in embedded and mobile applications. The module has PIV-071006 and Appendix F Mobile ID FAP 45 certification from the FBI. Watson Mini allows to capture single or dual flat fingerprints, or single rolled fingerprints. The newer Watson Mini v2 is not supported at the moment, only the older Watson Mini v1 is supported. Support module for the Watson Mini v1 sensor is included in MegaMatcher 11.1 SDK, MegaMatcher On Card 11.1 SDK and VeriFinger 11.1 SDK. 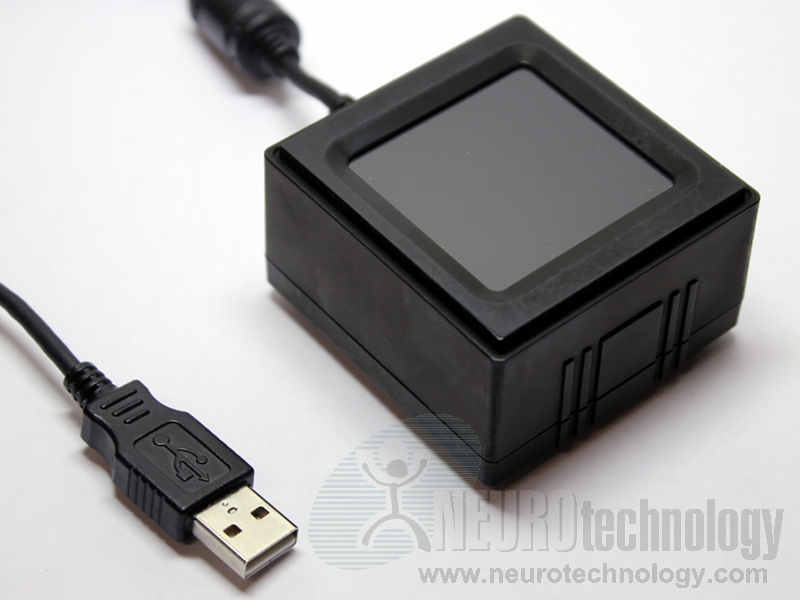 Buy Watson Mini at Biometric Supply – a subsidiary of Neurotechnology.